Kungsleden has re-negotiated and signed a new five-year lease agreement with Jobman in the property Njursta 1:21 in Upplands Väsby, Stockholm. Jobman has leased all of the property’s 13,500 sqm since 2007. Kungsleden AB (publ) has re-negotiated and signed a new lease agreement in the property Njursta 1:21. 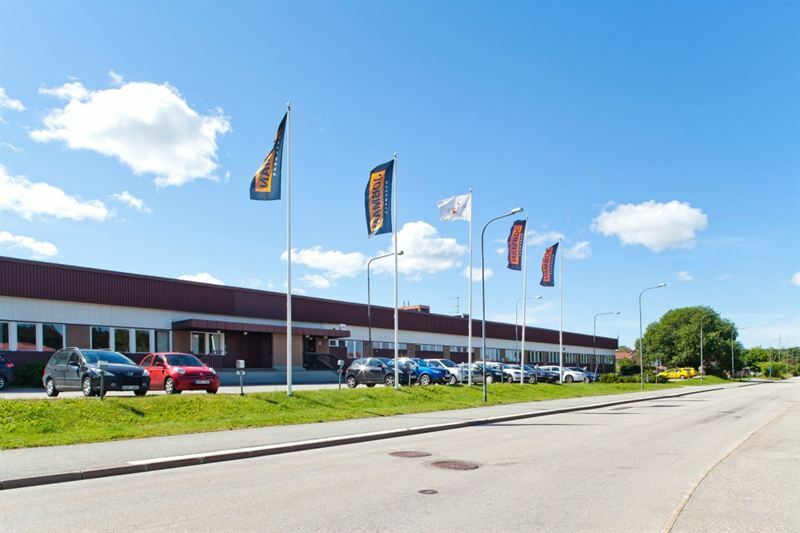 Jobman will lease the entire property of 13,500 sqm in Upplands Väsby, Stockholm. The re-negotiation means that Jobman will remain as a tenant in the property for an additional five years. Jobman develops and produces functional work wear. “We are delighted that Jobman has chosen to stay on as a tenant in Upplands Väsby. As a long-term property owner it’s important to establish strong relations with our tenants so that we can offer the best possible product based on their needs. I believe Jobman’s decision to stay with us for an additional five years is proof that we have succeed”, says Sven Stork, Regional Manager Stockholm. The information was provided for public release on 22 June 2016 at 07:00 a.m.